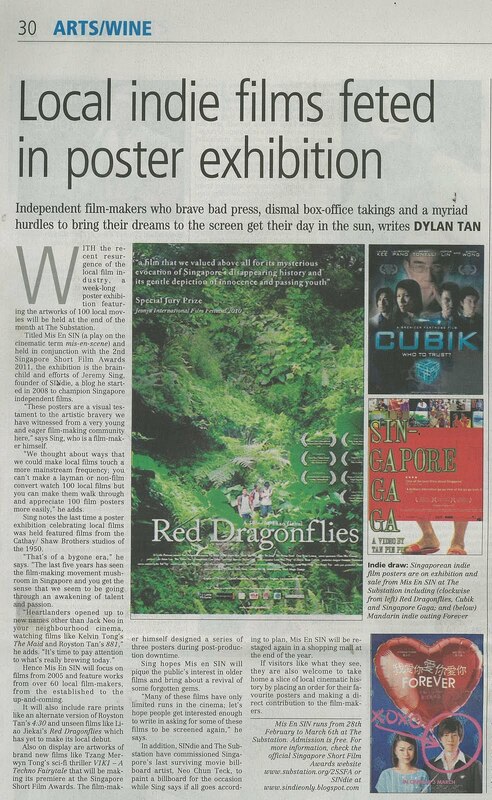 Lovely Business Times article about our poster exhibition! 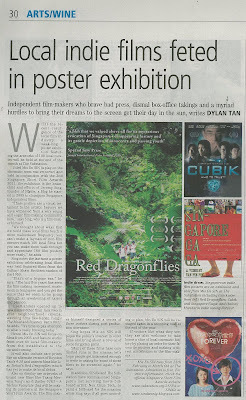 Lovely Business Times article about our upcoming exhibition Mise En SIN. Thanks Dylan! or on our previous post about the exibition.